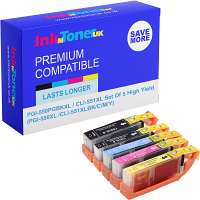 Home Ink Cartridge News Find Your Cartridges Fast! We have improved our website Ink N Toner UK to make it efficient and easy to use when finding cartridges for your machine. We have presented the information out to you in a clear and concise way so that you can select the right type of cartridges you require for your printer. InknTonerUK features a user-centred design, so it makes it very easy to use and to select the right product that you want. Here we will cover 2 main tools that you should use when trying to find out what machine you have, and what cartridges you need for your printer. Use our Printer Finder (on the top of our homepage) to find your printer first. 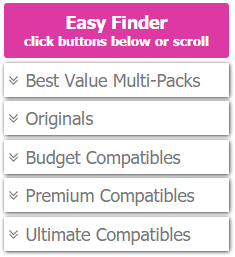 Then use our Easy Finder (on all list view of your printer) to find the type of supplies you want. 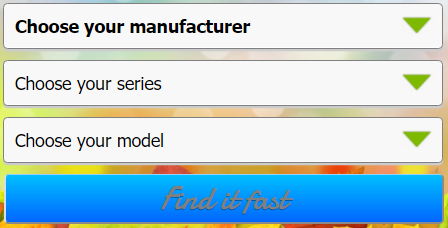 Choose the actual model number of your printer. This will take you to the list view of your printer showing all the cartridges you can buy for that printer. You can always scroll up or down to see the other options for your printer.